Walt Disney World near Orlando dodged major hurricane damage as Irma, now a tropical storm, passed over Florida on Sunday and Monday. The park, dubbed “The Most Magical Place on Earth,” will now open on Tuesday. Universal Studios Orlando will also open on Tuesday. 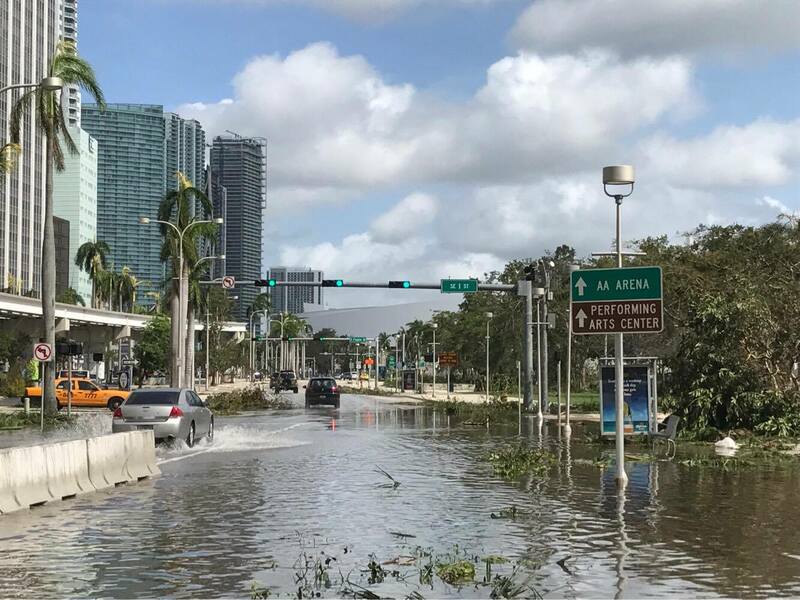 The parks were closed down on Sunday and Monday due to Irma’s destructive winds and flooding. 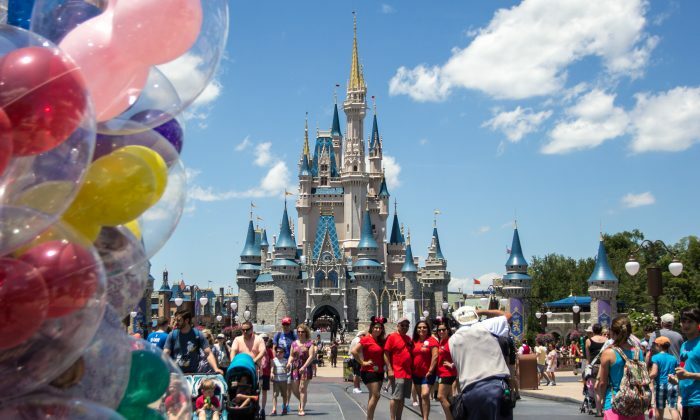 “We hope to resume normal operations on Tuesday, September 12,” wrote Disney’s website on Monday morning. The Walt Disney website WDWMagic.com reported that “damage appears minimal” at the park. “The full extent of the damage won’t be known until the post-storm teams evaluate the situation. Previously, Animal Kingdom’s landscape was hit particularly hard,” the site says. As CNN noted, Irma hit Disney World from 1 a.m. to 3 a.m. on Monday. 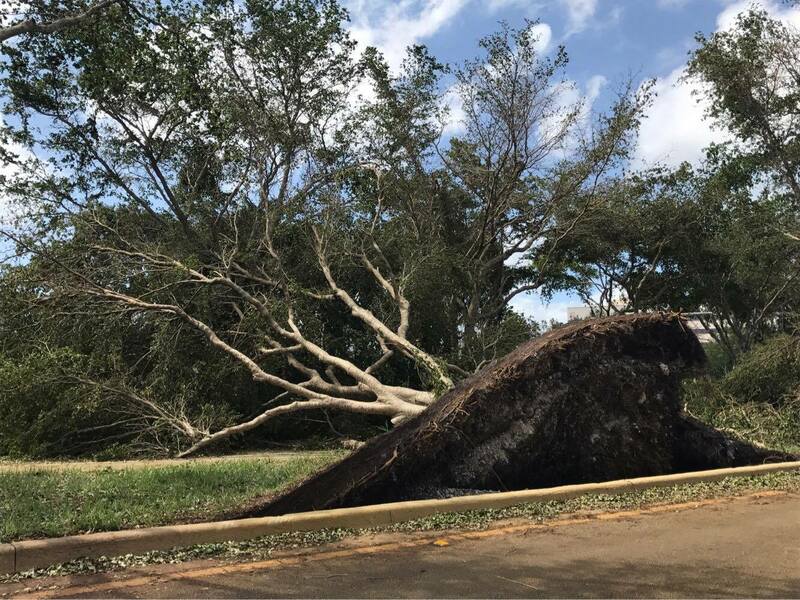 The National Weather Service said Orlando and outlying areas experienced winds up to 58 mph and gusts up to 78 mph. “Our destination saw relatively minor damage overnight involving fences, trees, signage and building facades. We are hard at work inside our parks,” Universal said. On Monday, Florida residents came back to homes that were smashed during Irma’s onslaught. Downgraded to a tropical storm early on Monday, Irma had ranked as one of the most powerful Atlantic hurricanes recorded. It cut power to millions of people and ripped roofs off homes as it hit a wide swath of Florida on Sunday and Monday and moved into neighboring states, Reuters reported. 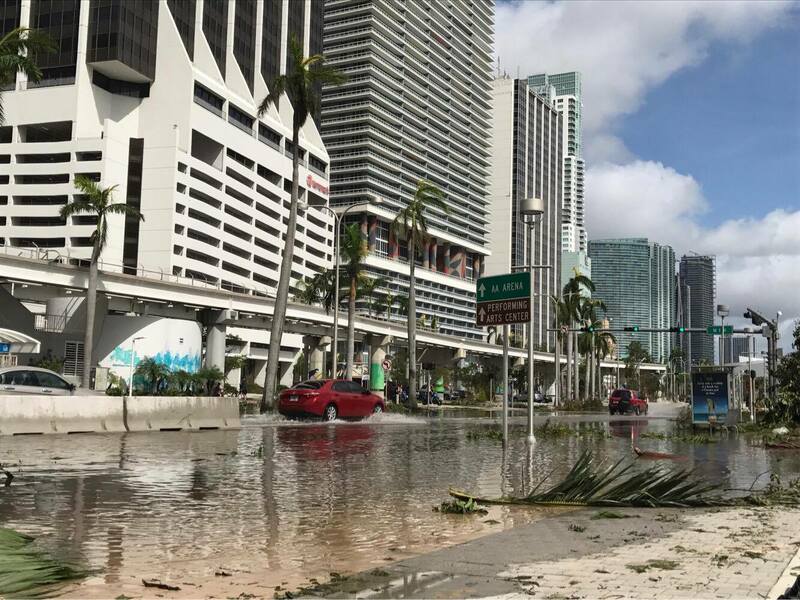 Authorities said the storm had killed 39 people in the Caribbean and one in Florida—a man found dead in a pickup truck that had crashed into a tree in high winds on the Florida Keys over the weekend. With sustained winds of up to 60 mph, Irma had crossed into Georgia and was located about 47 miles (76 km)northeast of the Florida state capital Tallahassee, the National Hurricane Center said at 2 p.m. ET. 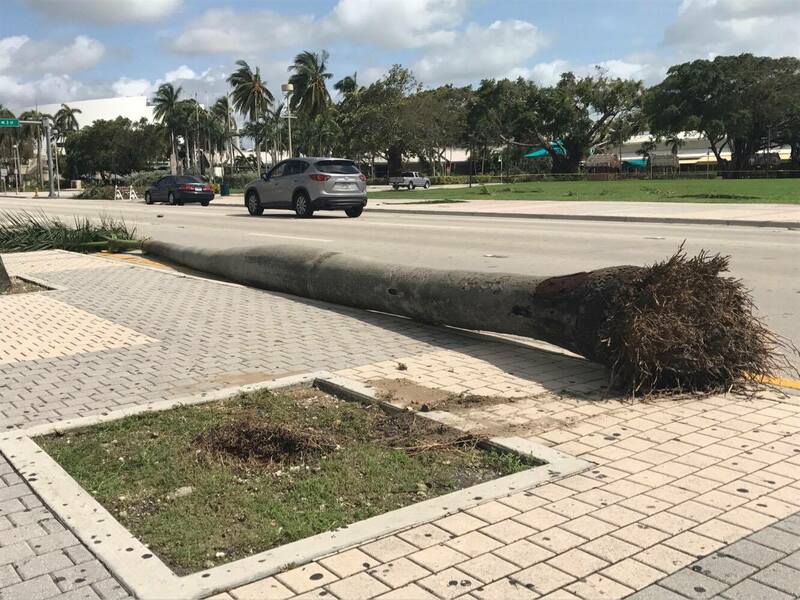 High winds snapped power lines and left about 7.3 million homes and businesses without power in Florida and elsewhere in the U.S. Southeast, state officials and utilities said. They said it could take weeks to complete repairs.